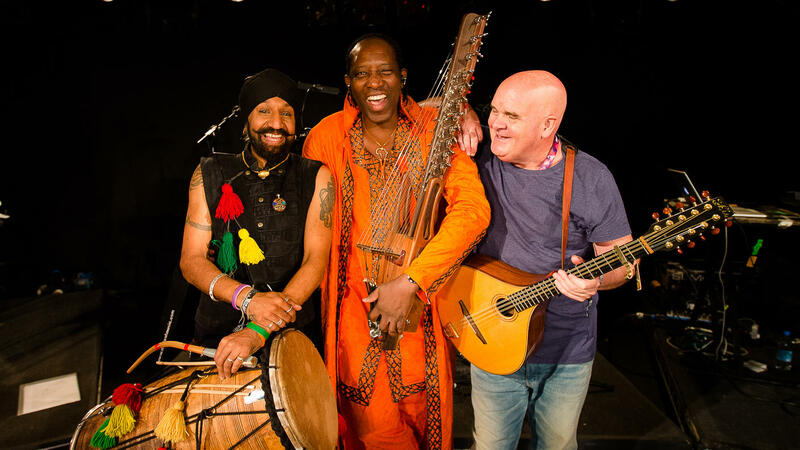 Hear Afro Celt Sound System on this edition of The Thistle & Shamrock. Circumnavigate the world of Celtic music as we listen to progressive, crossover Celtic roots recordings influenced by Latin, Balkan and African music and rhythms. Artists this week include the Afro Celt Sound System, Eileen Ivers, and The House Band.